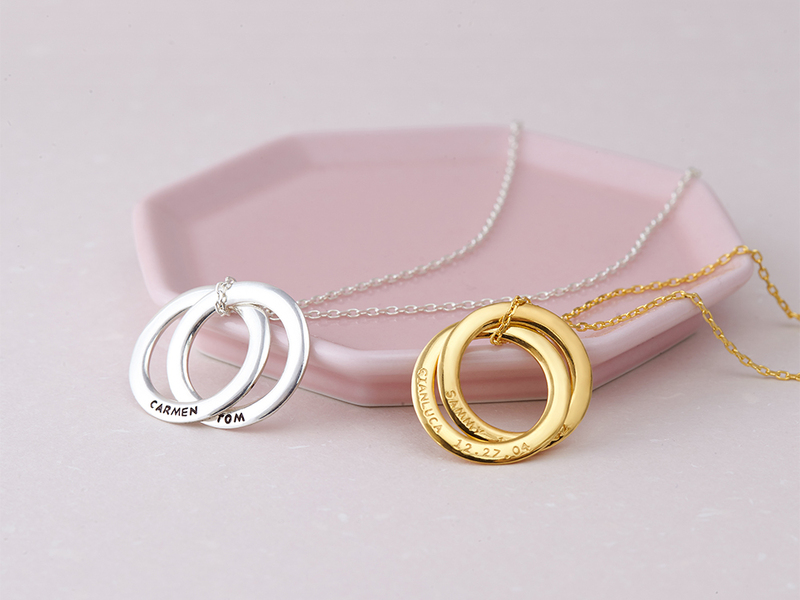 Also known as karma necklace, eternity necklace or circle of love necklace, a circle pendant necklace goes beyond just a shape. 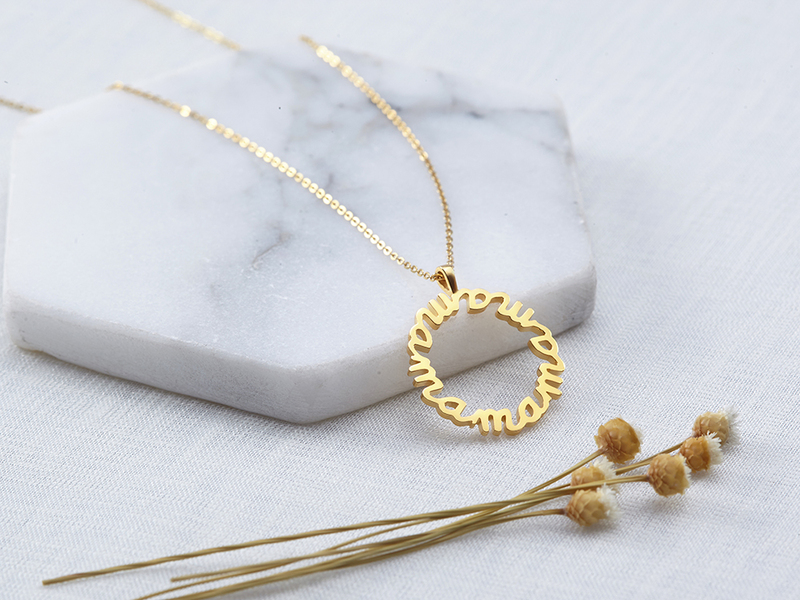 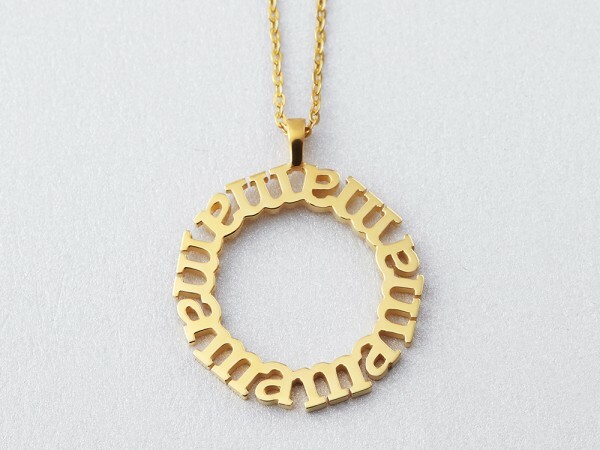 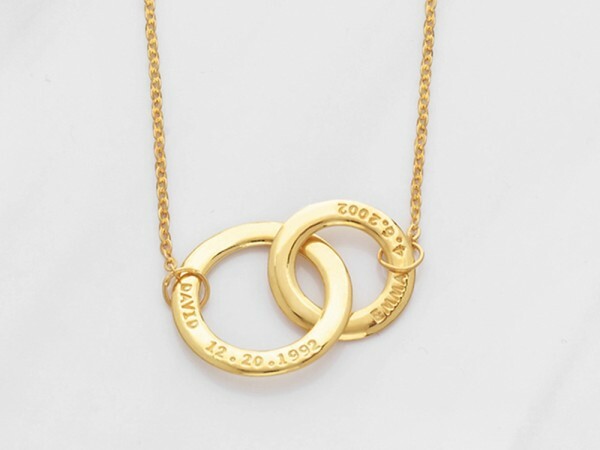 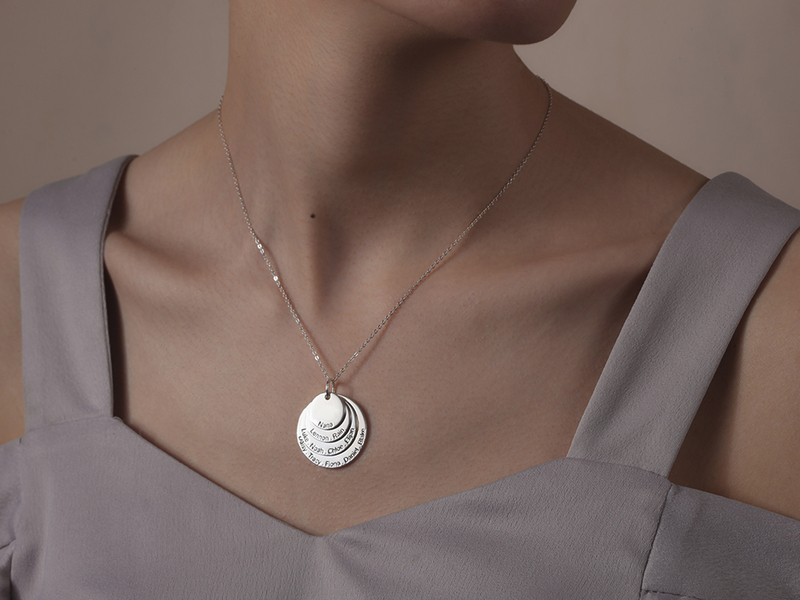 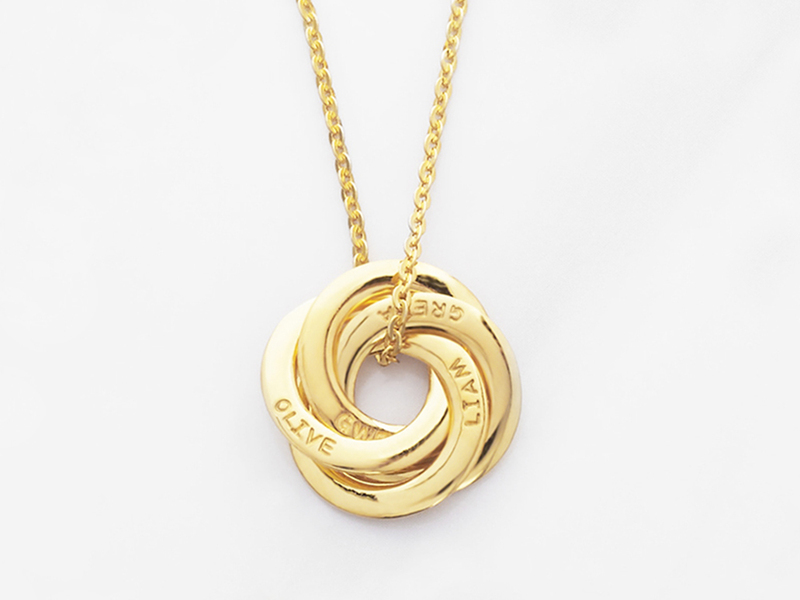 A gold circle necklace carries the meaning of everlasting belief, and is an elegant and subtle statement of love. 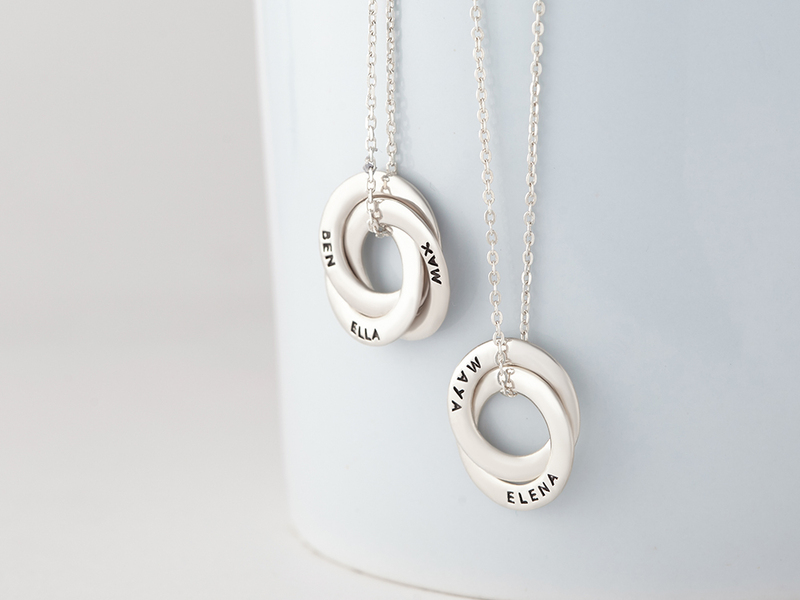 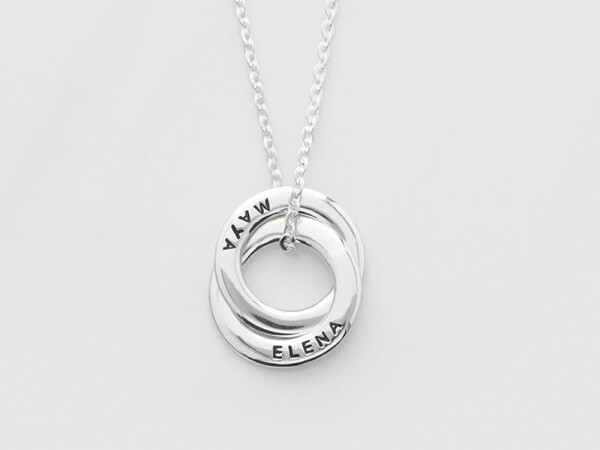 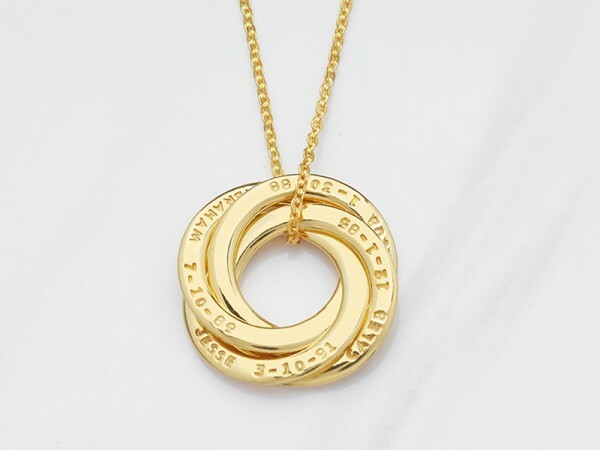 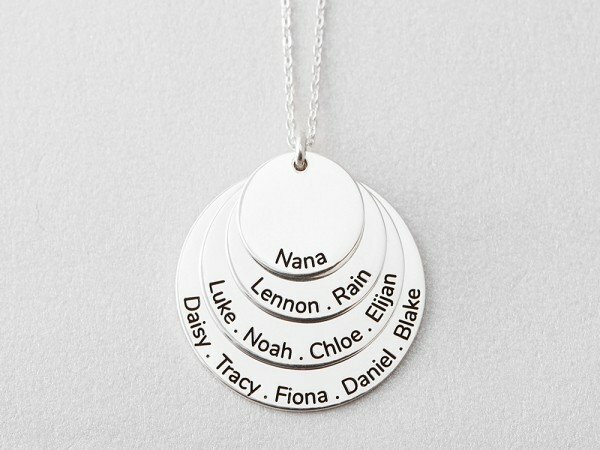 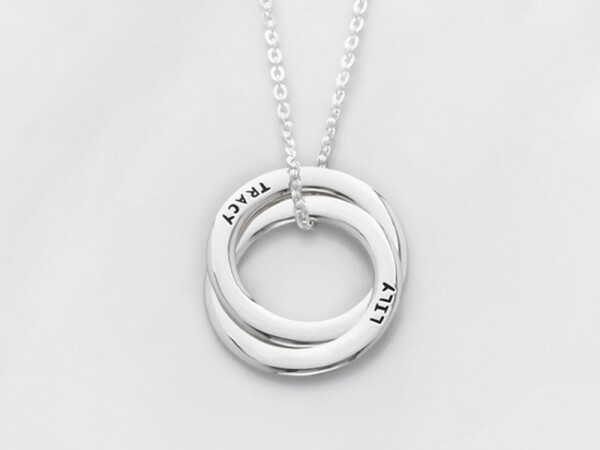 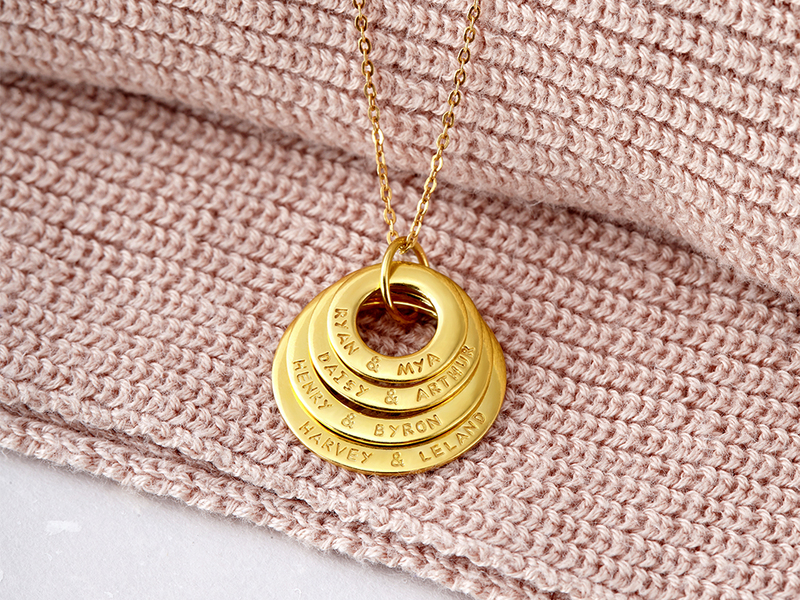 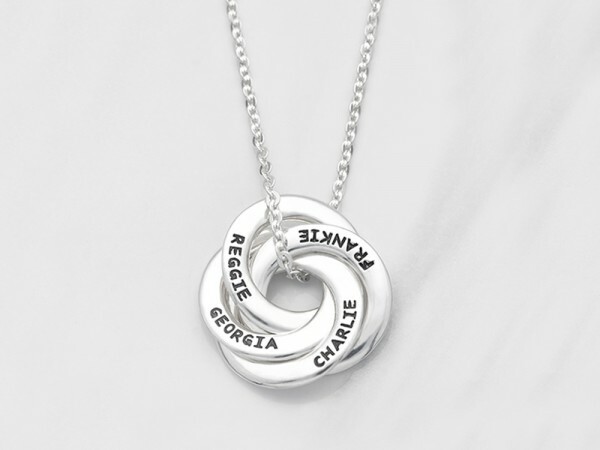 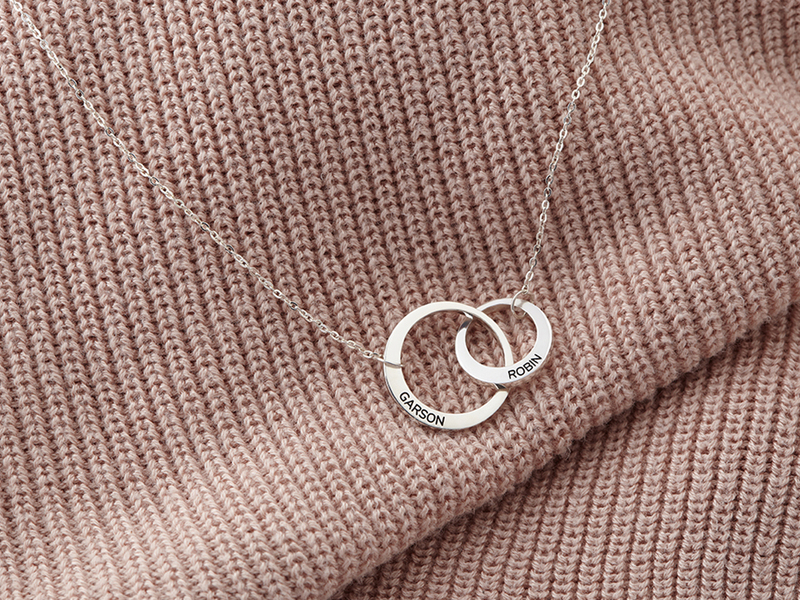 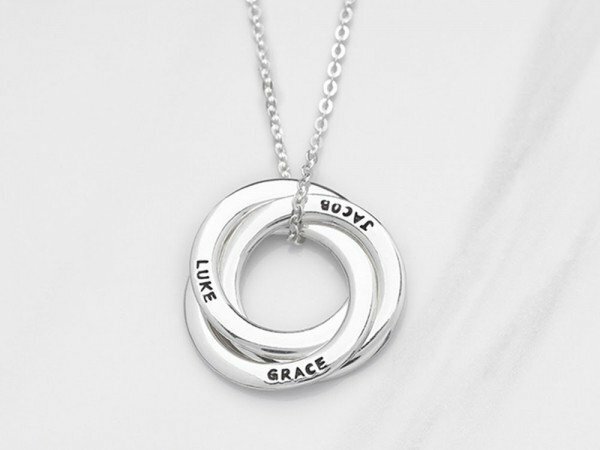 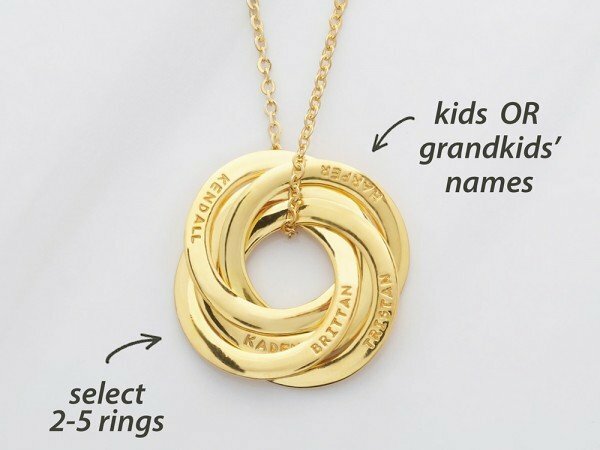 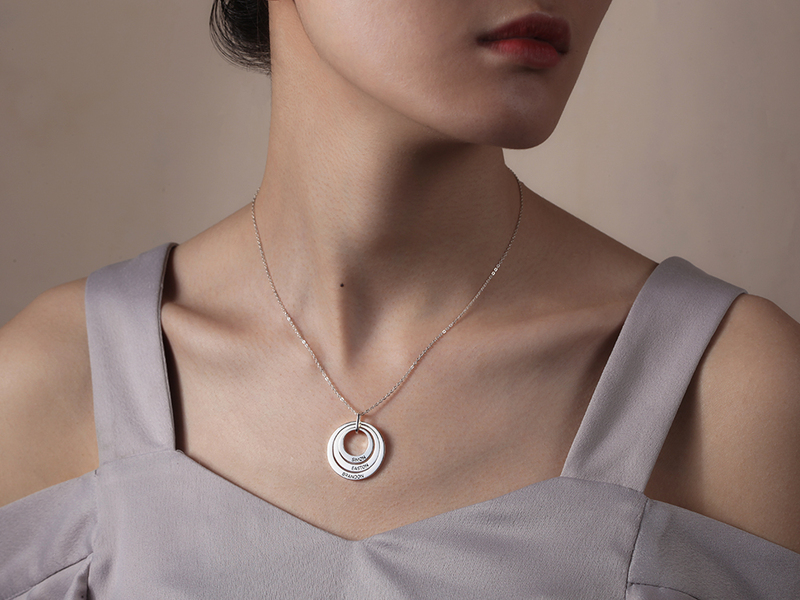 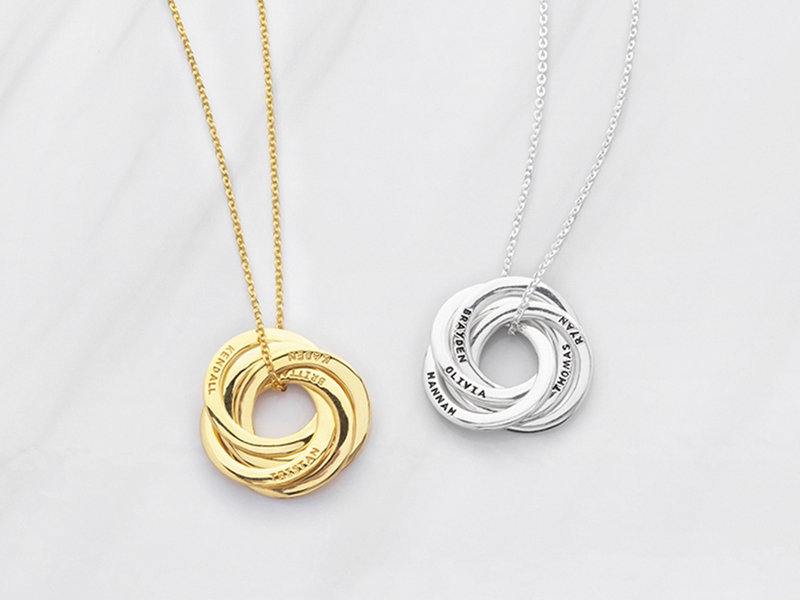 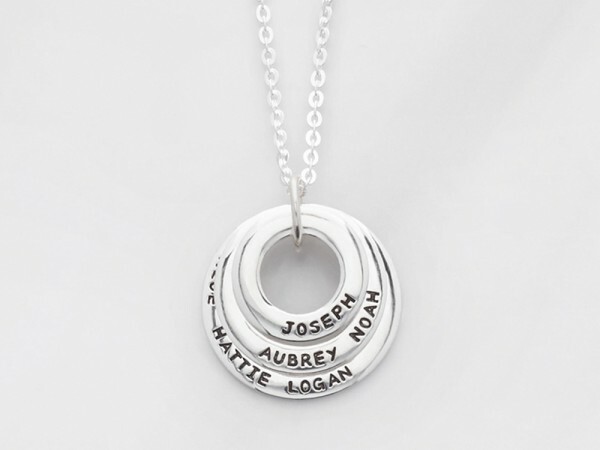 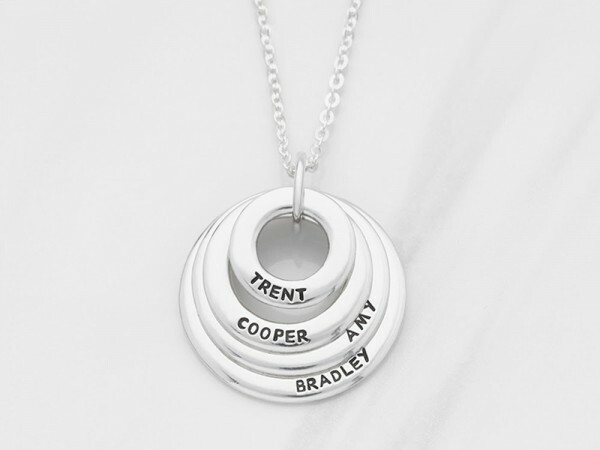 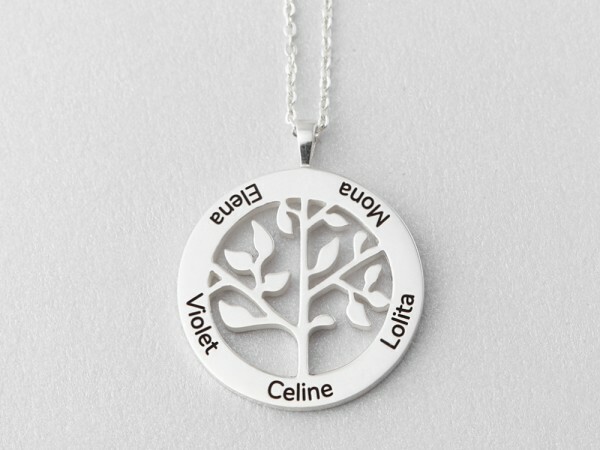 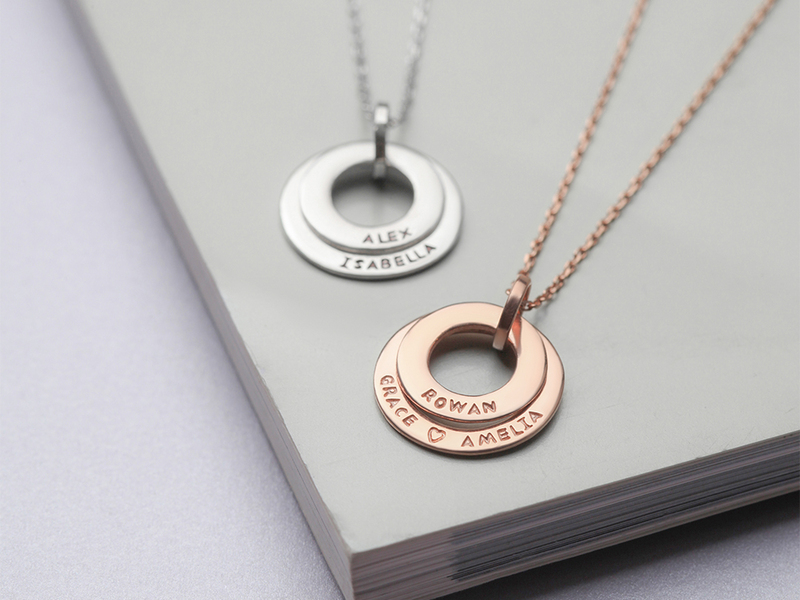 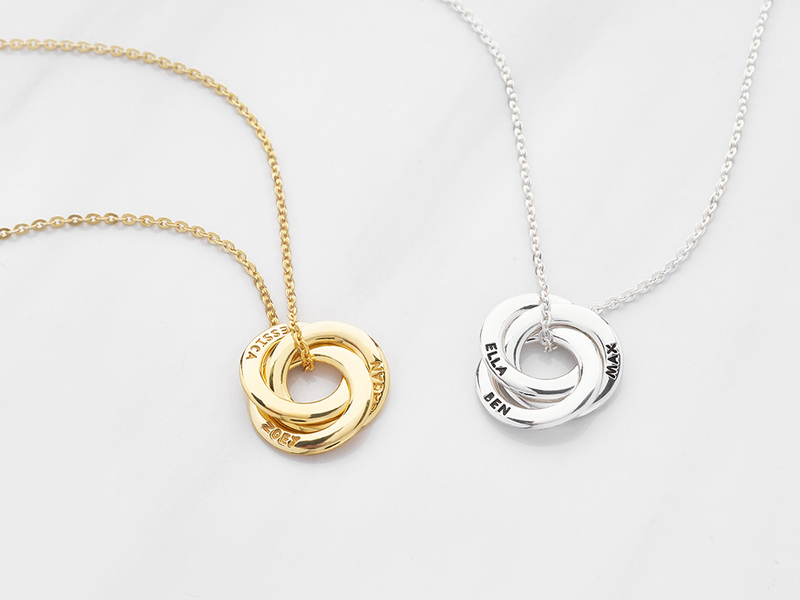 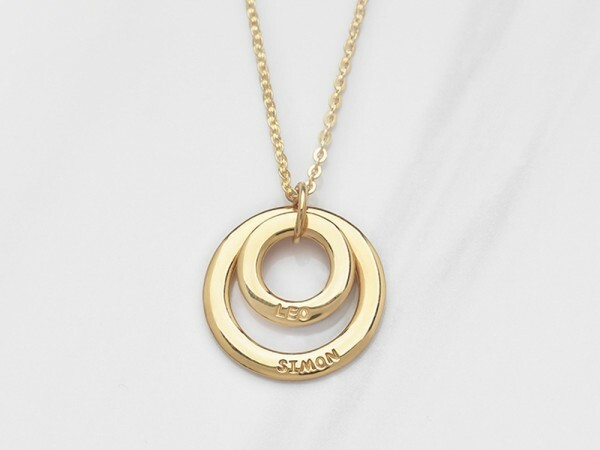 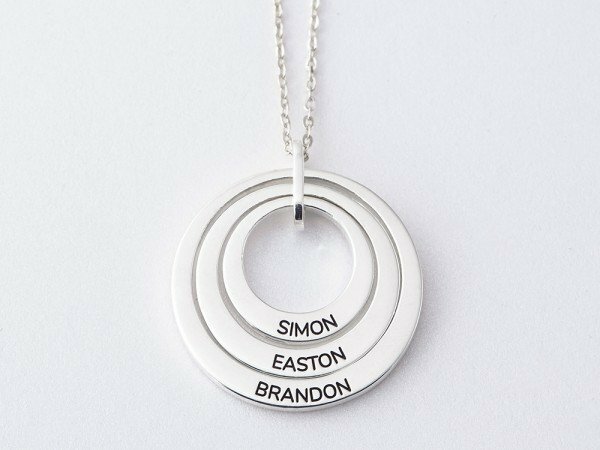 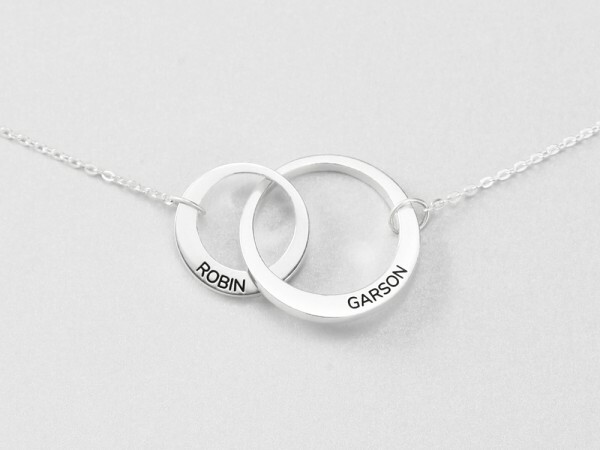 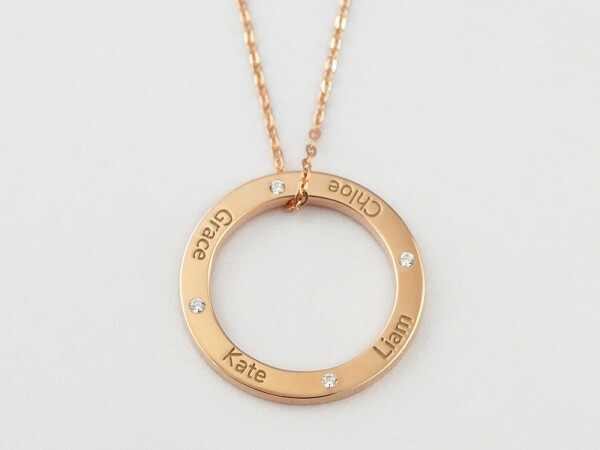 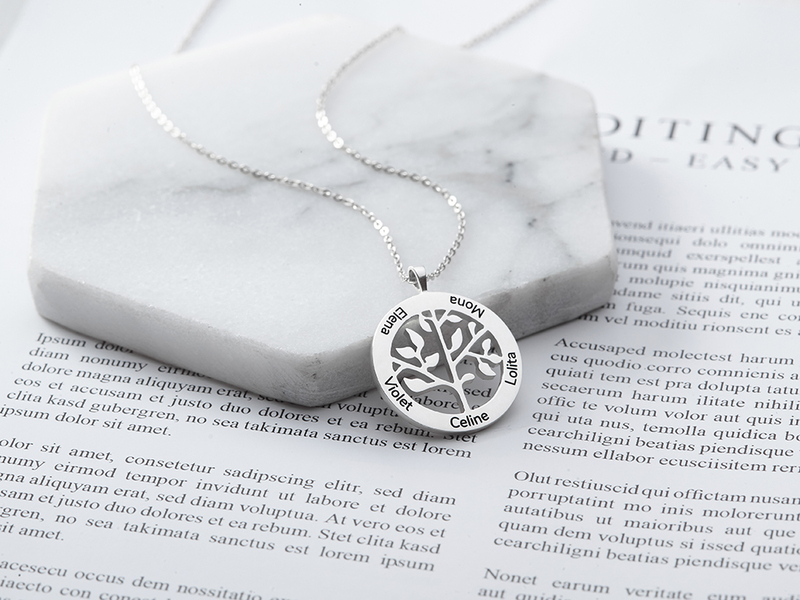 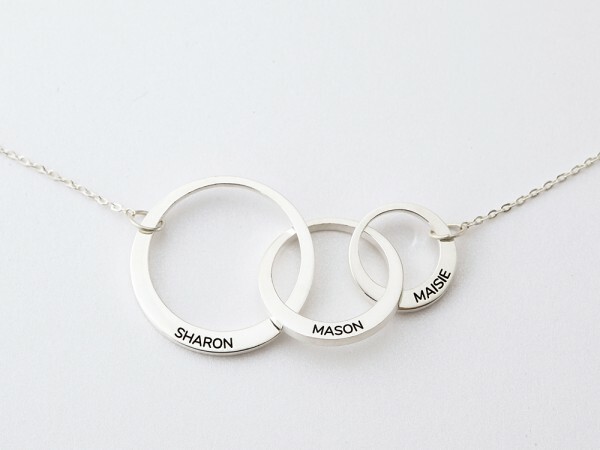 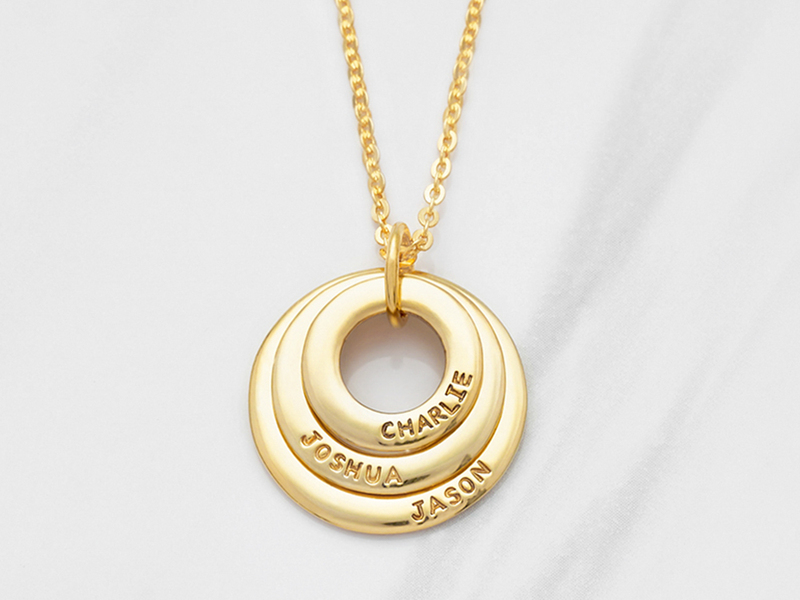 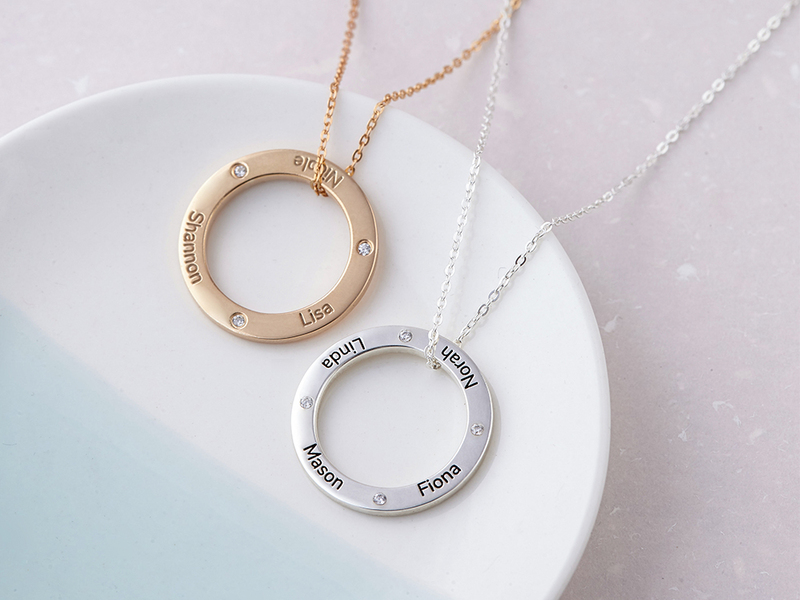 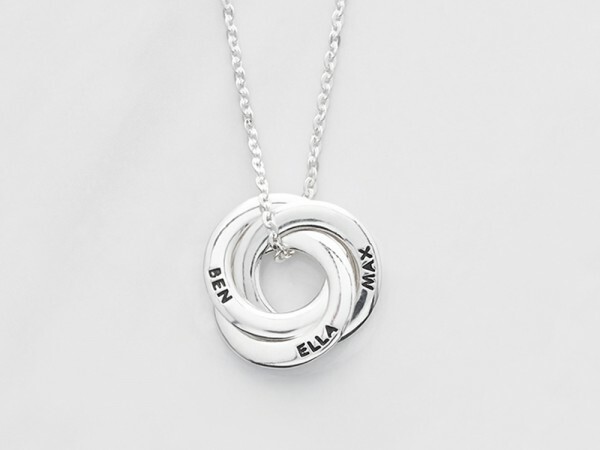 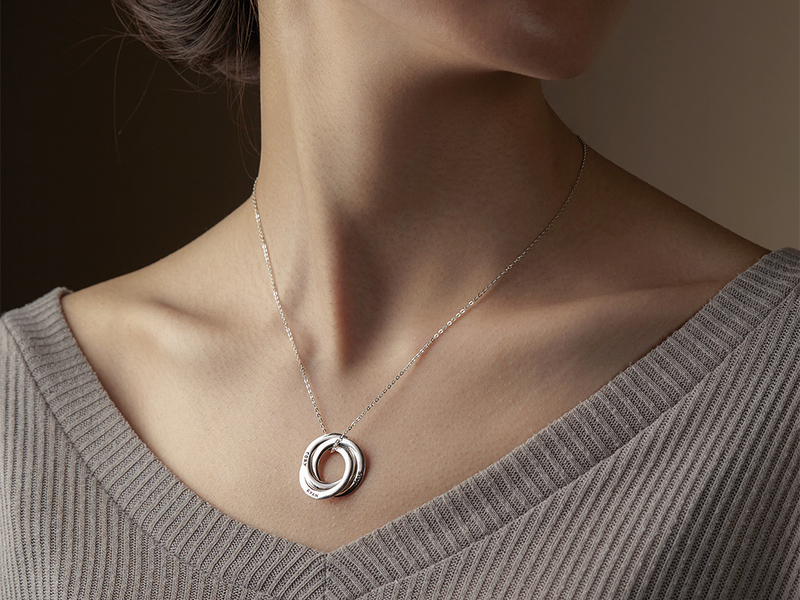 Our interlocking circle necklace and double circle necklace are the best selling gifts for mothers and grandmothers as they remind one of the strong bond between family members.